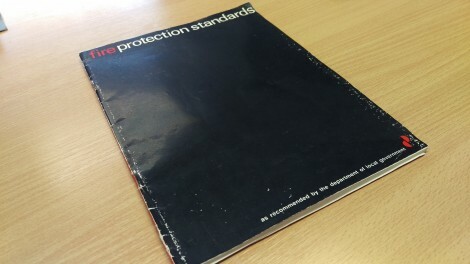 In 1950 a committee set up by the Minister for Local Government produced a code of standards as a guide. 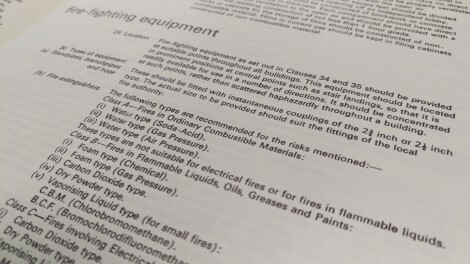 These standards were revised in 1967 “fire protection standards” as recommended by the department of local government were published by the Stationary Office. Available to be purchased through any Bookseller, or directly from the Government Publications Sales Office, G.P.O Arcade, Dublin 1, for the princely sum of .20p…….So it appears we have been at this for some time.